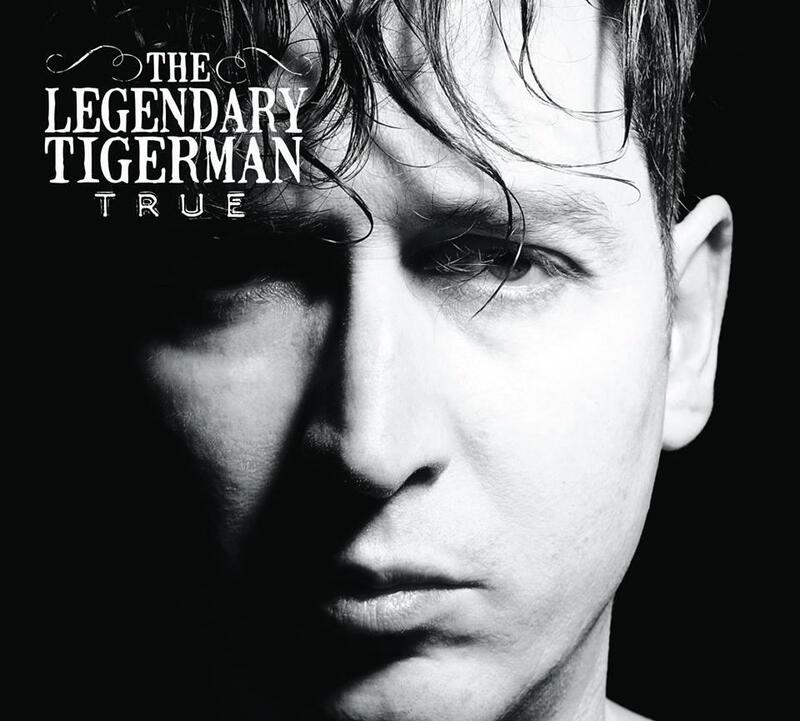 . .: The Legendary Tigerman - True (2014) :. .